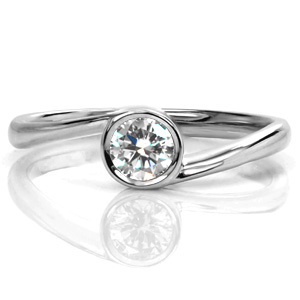 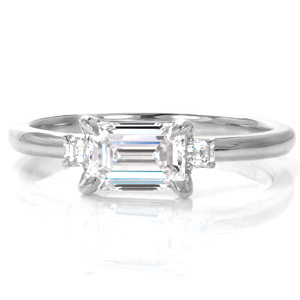 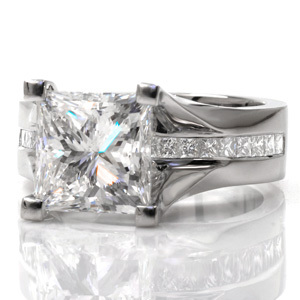 Our collection of contemporary engagement rings features modern styles and clean lines. 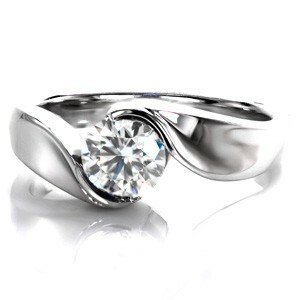 They can be sleek and defined or curvaceous and whimsical. 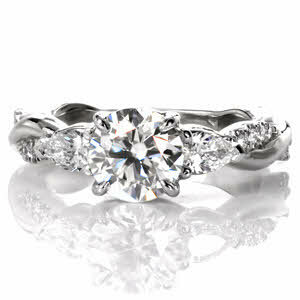 They are made to last a lifetime and are made in either platinum or any color of gold. 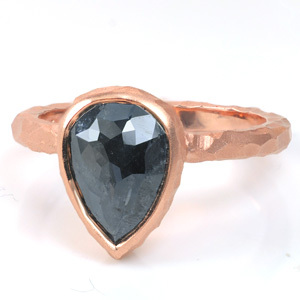 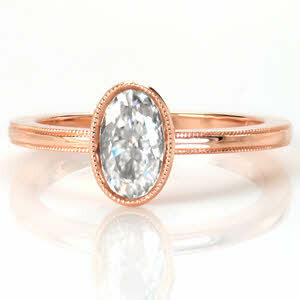 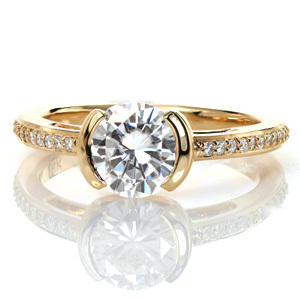 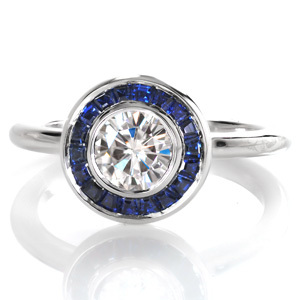 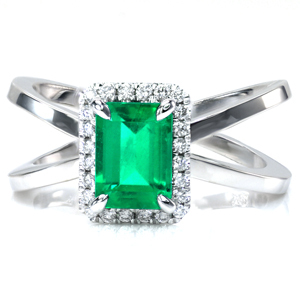 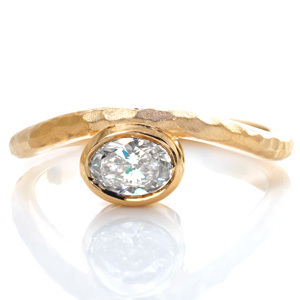 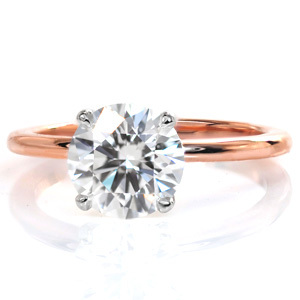 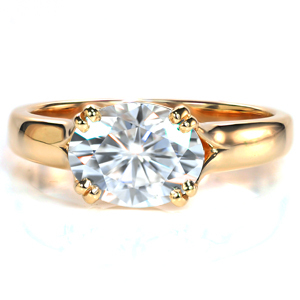 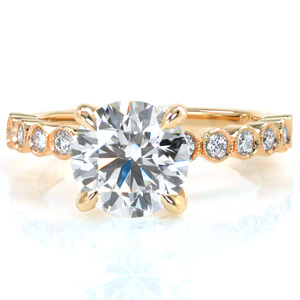 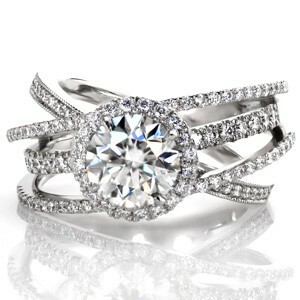 Modern rings are usually vintage or classic rings with a contemporary twist. 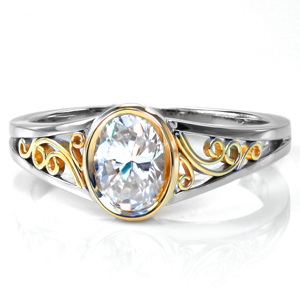 But sometimes changing the way a stone is presented or using a modern ring material to stone combination can make a wedding ring enchanting. 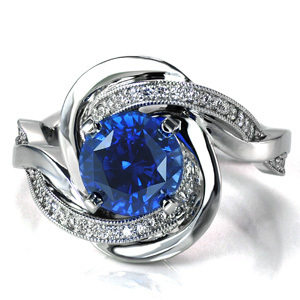 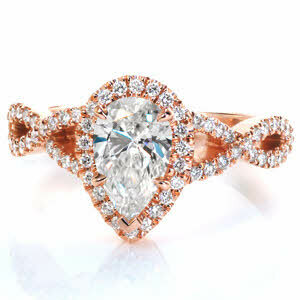 If you see a ring on this page that you want, or want customized to your desire, please let us know. 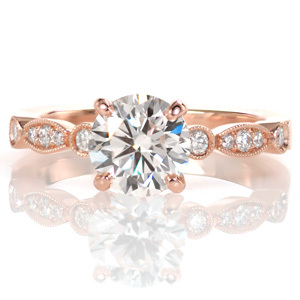 We would love to help create a modern ring that’s perfect for you. 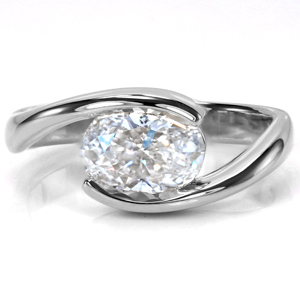 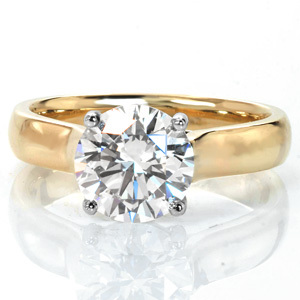 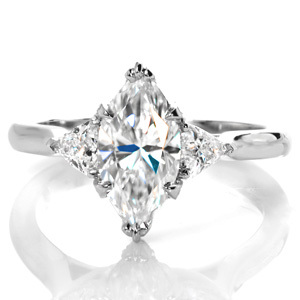 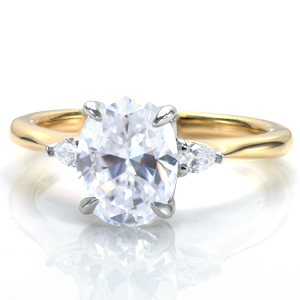 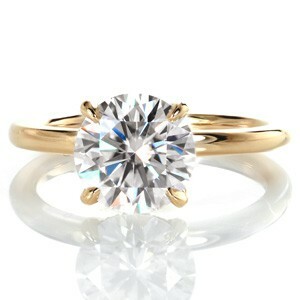 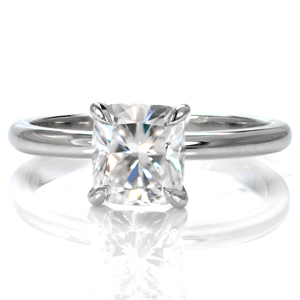 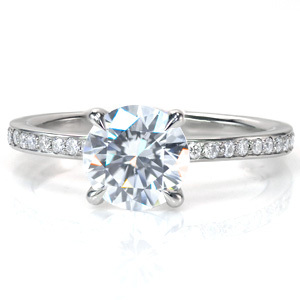 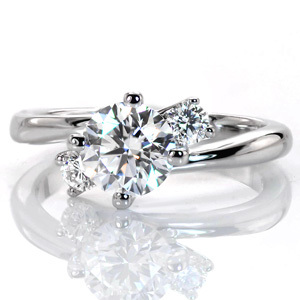 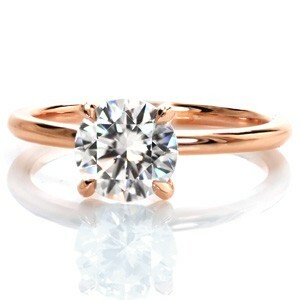 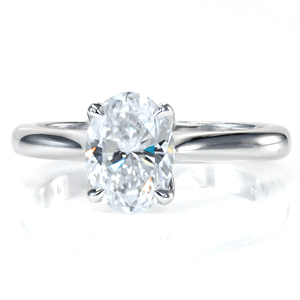 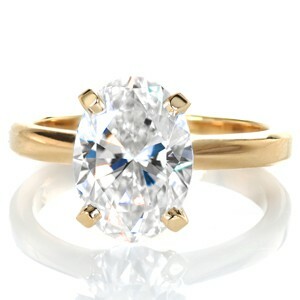 Contemporary engagement rings can be made for any shape center stone and we create them for your specific finger size.